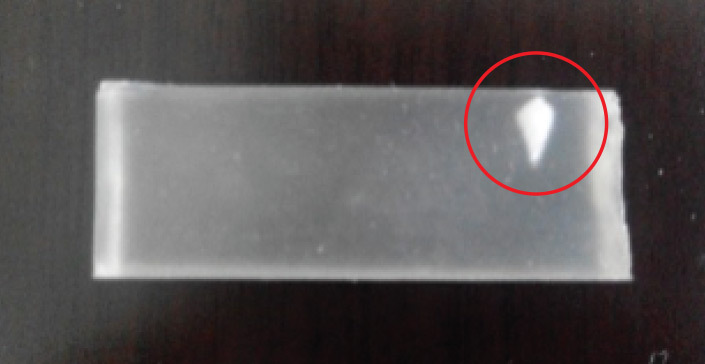 The below example highlights the difference between energy delivered via an authentic Ulthera® System versus a counterfeit device. 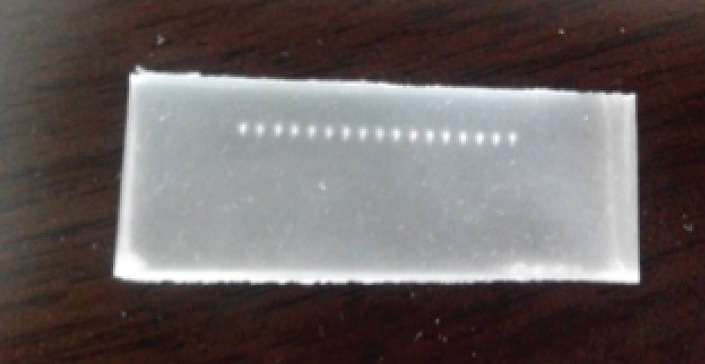 The single TCP from the counterfeit device is too large and potentially too close to the surface, which can result in burns. The Ulthera® System limits the energy output for safety reasons. System warranty and technical support Yes ? Hands-on clinical training Yes ? Practice marketing support Yes ? Backed by Merz Aesthetics Yes ? 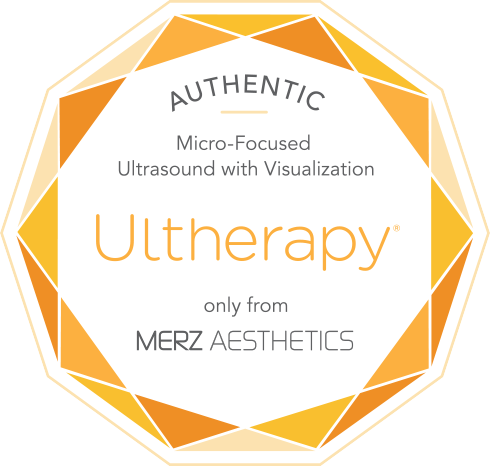 When you’re ready to put Ultherapy into action in your practice, make sure that you obtain a true Ulthera® System only from Merz directly or from one of our Authorized Distributors. Purchasing a device from channels such as Alibaba.com or Ebay.com could mean that you are getting a counterfeit device. Or, it could be an actual Ulthera® System that has not been properly maintained and may not function as intended. If a product is purchased from outside our authorized distributors, Merz is unable to provide ongoing support and training. If you acquire an authentic Ulthera® System from Merz or an authorized distributor, you will receive a Certificate of Authenticity you can show patients to prove your commitment to providing them with an authentic Ultherapy treatment. When you become an authorized provider with us, you will have access to ongoing company support to keep you apprised of our ever-evolving science, such as new indications, updates to our platform technology and improvements to our software. Biesman B and Patel N. Physician alert: beware of counterfeit medical devices. Lasers Surg Med. 2014;46(7):528-30. Welcome to the Global Ultherapy site. This message is to notify you that you have been redirected from another Merz site. The information you are being referred to may not comply with regulatory requirements. Further information is available from Merz or via the local instructions for use or product information. The information you are being referred to may not comply with regulatory requirements. Further information is available from Merz or via the local instructions for use or product information.